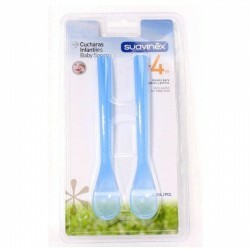 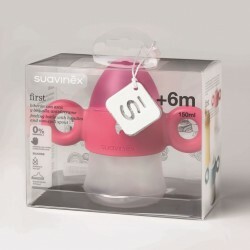 SUAVINEX There are 8 products. 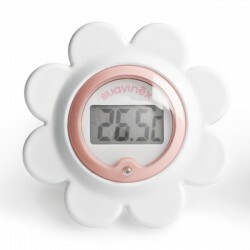 This digital bath and room thermometer measures both the temperature in the room and the temperature of the water in your baby’s bath. 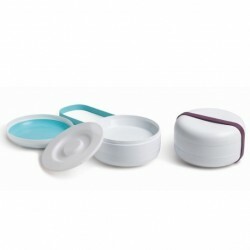 It floats in the water and a little light comes on on the front when the temperature is just right. 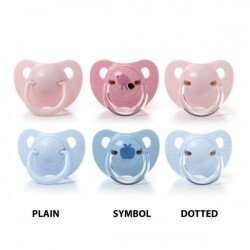 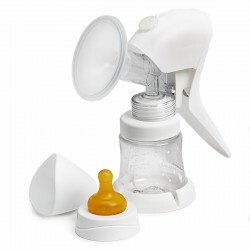 A very practical piece of baby care equipment with an attractive, innovative design.